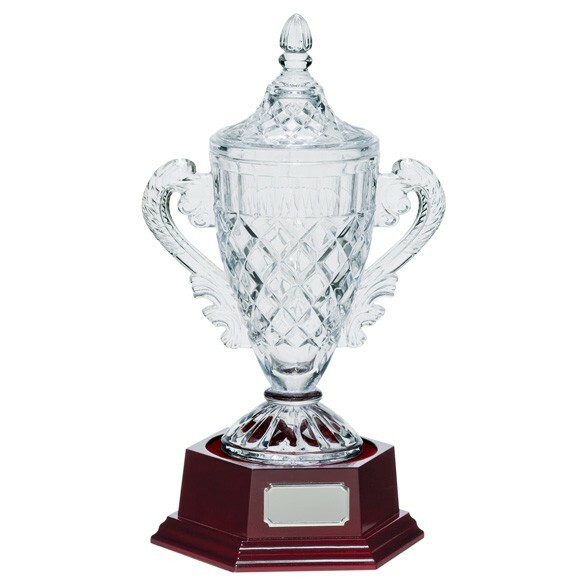 A nicely crafted Fully Cut Cup on Base that looks great on any champions mantle piece. It is made of Crystal and is Clear in colour. Aford Awards are the Winners choice!